“Art games,” which are created as interactive digital media and not necessarily for economic interest, are now actively produced, played and referred to in the world. In my opinion, Art games can be divided into two forms: games for criticizing traditional game convention and games for criticizing modern politics, economy or society. As the examples of the former, we can select Braid (2008), Journey (2012) and The Stanley Parable (2013). On the other hand, as the examples of the latter, 911 Survivor (2003), September 12th (2003), Passage (2007), Papers, Please (2013), Gone Home (2013) and Inside (2016) can be listed. 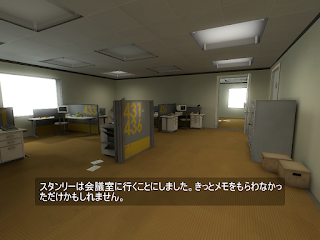 There are few art games and their creators in Japan. The works of Kazutoshi Iida are exceptions. He is famous for Aquanaut's Holiday (1996), has developed two innovative and strange indie art games: Discipline (2009) and Monken (2014). 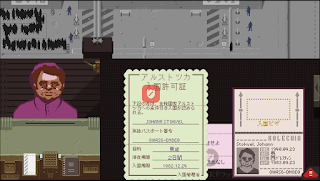 These games expressed critically the modern society by focusing on the crimes, social movement and social control which actually happened in Japan. But they are evaluated mainly from the viewpoint of entertainment and commercial value (such as "interesting" or "sold well"), but not always from the artistic or critical viewpoint (such as "experimental" or "realistic"). 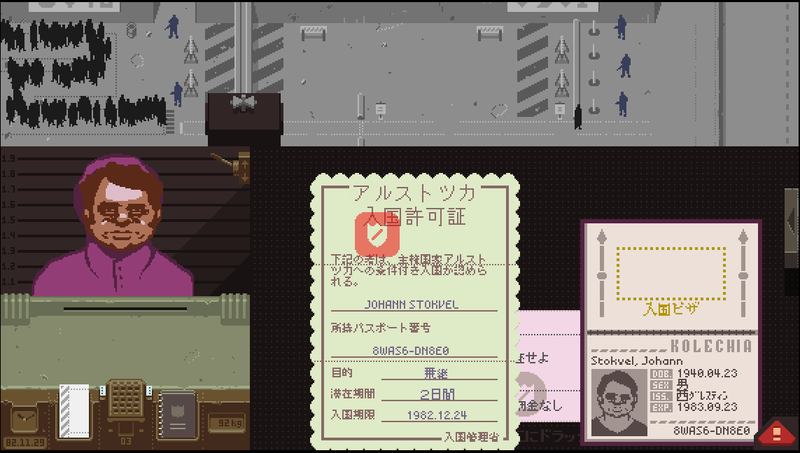 The fact that few art games are created, accepted and referred to in Japan shows something about Japanese game culture and society.